Romantic old-style stationary: writing paper, envelopes, pencils, address books, and other writing accessories. „Ballera kanceleja” was established in year 2003. 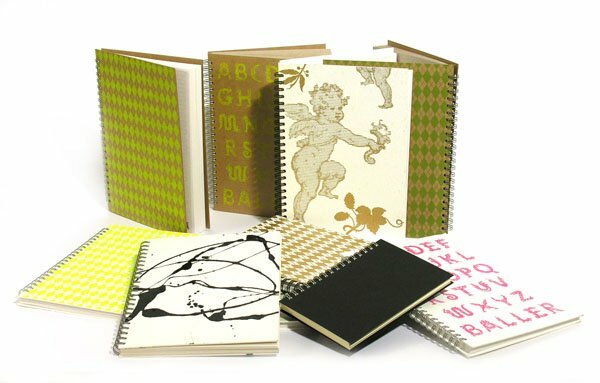 They represent several well-known stationery goods productors who are famous for their designs and high quality standards. As well as they try to meet the demands of people who appreciate style in writing. Together with modern bureau supplies they offer also classics as antique pens, seals and sealing wax, high quality letter-paper, envelopes and even original papyrus.